How to get orphaned login for all databases? Following script gives you all user database users, that do not have a server login mapped or where database user name does not match server login name. This is follow up post to How get all users and their role mappings from all databases? I posted few days ago. 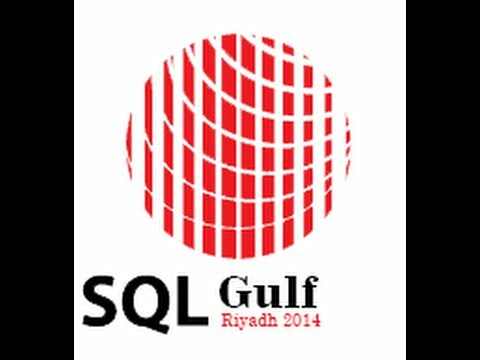 This post is cross posted on my SQLCAN Blog, MSDN Blog, and SQL server Consultation blog.